FIDE and World Chess have announced the 2019 Grand Prix Series cities and dates, according to the official FIDE website. Grand Prix Series 2019 will be taking place in the cities where chess is one of the most popular games: multicultural Moscow; rapidly growing fintech centers Jurmala and Riga; one of European chess capitals, Hamburg, and Tel Aviv, home to one of the most developed tech communities in the world. A knock-out system where in every tournament 16 grandmasters fight for the spots in the Candidates Tournament and a chance to dethrone the current World Champion, Magnus Carlsen of Norway. There will be four rounds in each Grand Prix tournament. Each round consists of two games with classical time control, and series of tie-breaks (rapid, blitz, and sudden death) in case of a tie. Unlike in many other chess events, there will be very few draws, and a winner in every round. FIDE World Chess Grand Prix Series 2019 will be contested by 22 players. 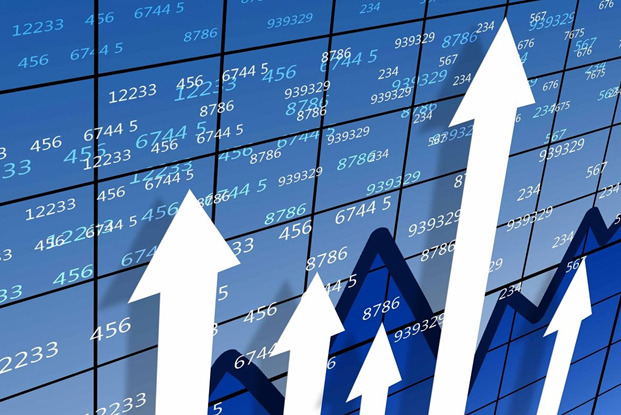 Twenty of the World’s top chess players, representing a dozen of countries East and West, qualified to GP Series by their average FIDE rating. 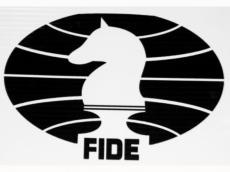 List of qualified players and reserves has been published by FIDE, and players are expected to sign contracts until February 14, 2019.